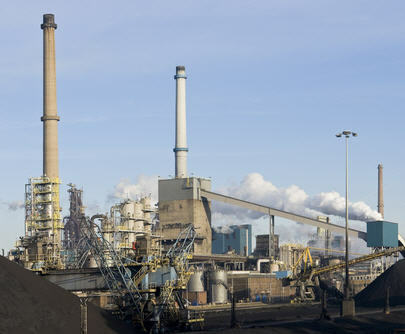 Iranian company Isfahan Still Mill Company will launch the country's largest steel coke plant in the next few months, reports Iran Daily. The new plant will have a production capacity of about 900,000 tons. The company forecasts it will produce 2.8 million tons of products by March 2014 and 3.4 million tons during the following year. As the plant opens, the company will also be starting up two power plants. It also hopes to develop a new mining unit with its profits. Isfahan estimates the country's coal output to be 1.6 million tons, with coal concentrates totalling 700,000 tons.